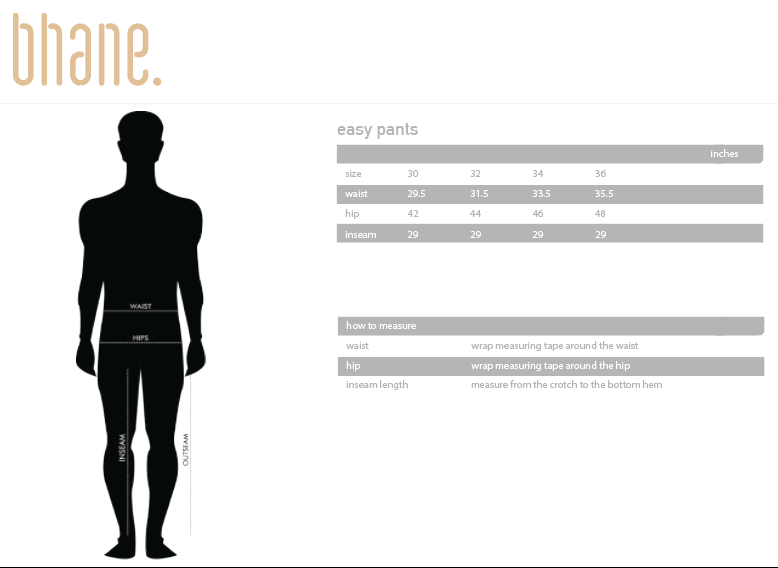 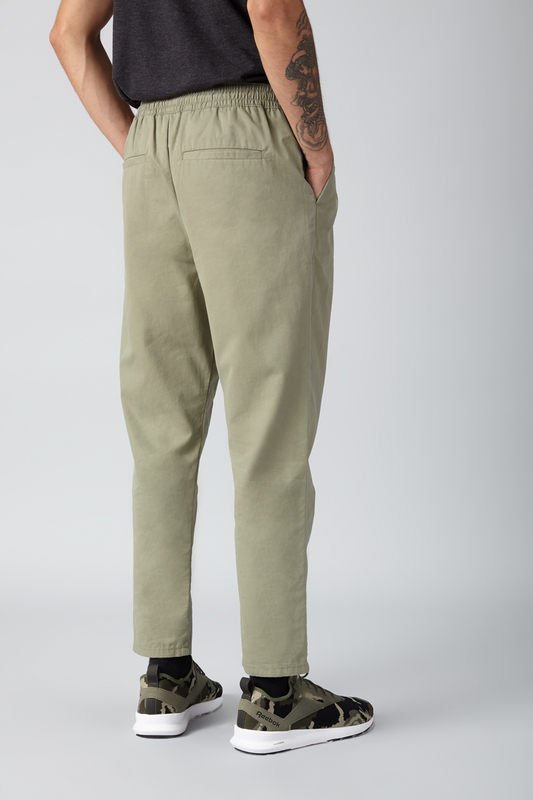 Our easy pants are the must have for your wardrobe essentials. 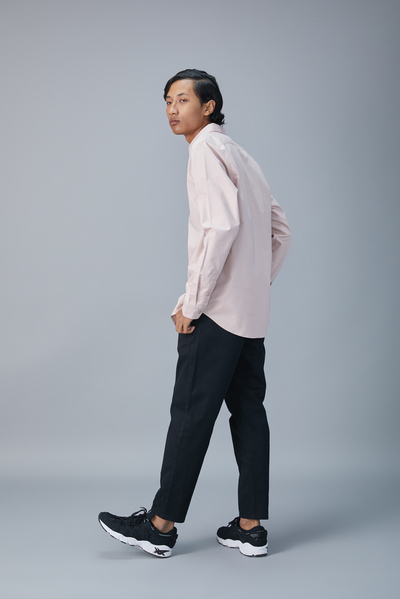 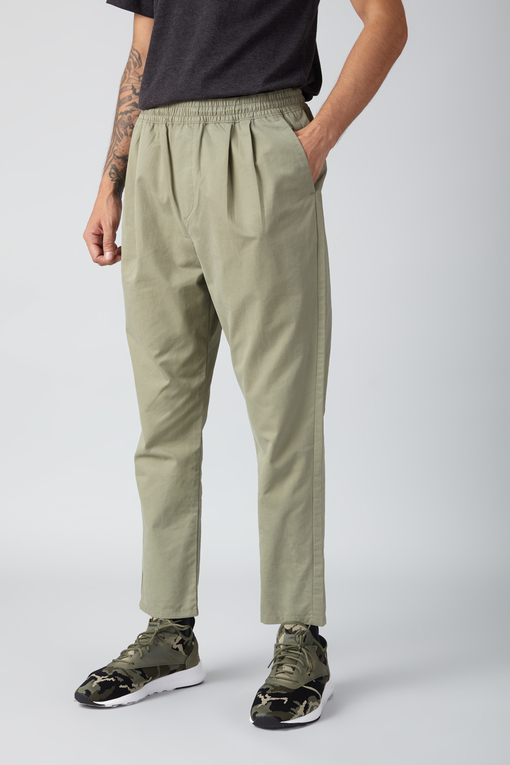 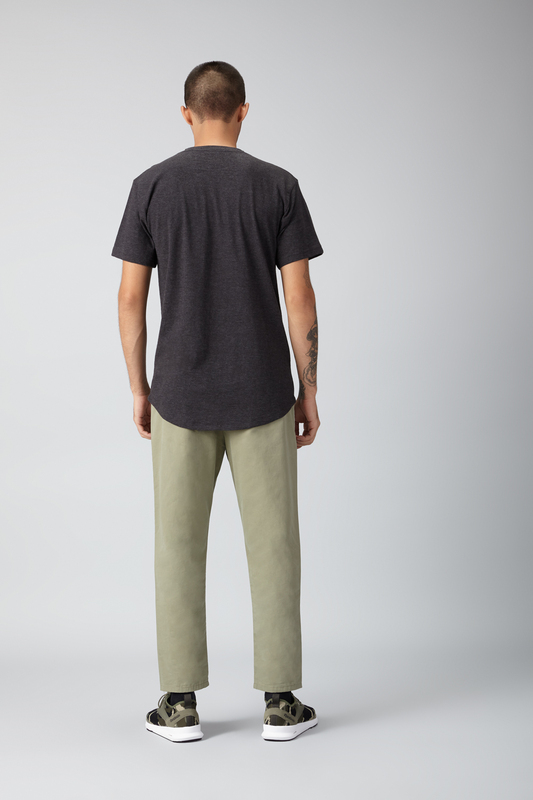 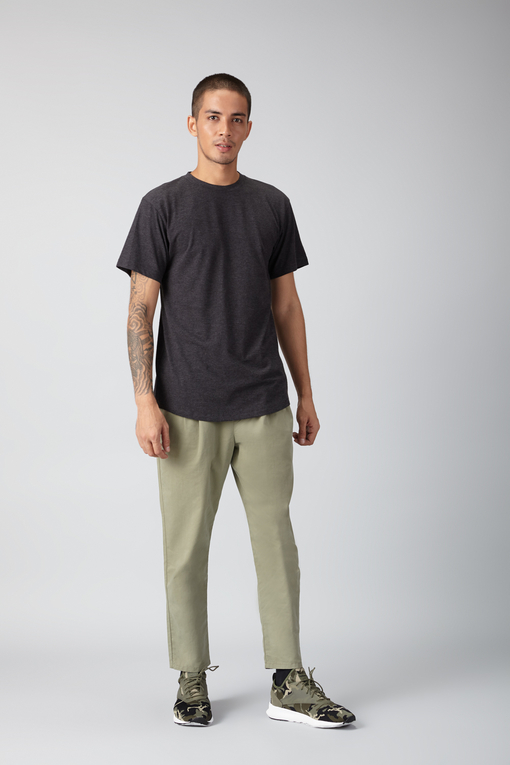 Tailored from cotton spandex, these mid rise relaxed fit pants with elasticated waist are designed with two side seam pockets and two welt pockets at the back. 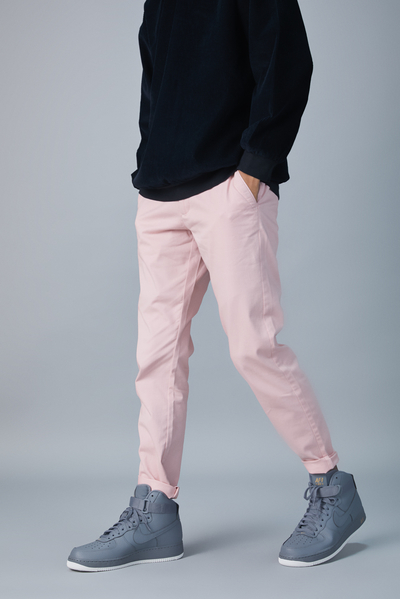 Pair these pants with a simple T-shirt and sneakers for an effortless look.